The formula for Charvel's Pro-Mod San Dimas Style 1 HH HT is simple. Hot-rodded for full-throttle performance, this superb solidbody electric guitar rocks a curvaceous alder body with comfortable contours that will feel instantly familiar; it's outfitted with premium appointments such as a 2-piece maple speed neck with graphite reinforcement and a compound-radius fingerboard with rolled edges and jumbo frets. This San Dimas features elegant gold hardware, including a string-through-body hardtail bridge and sealed die-cast locking tuners for ultra-stable pitch and intonation. Two hot Seymour Duncan humbuckers with coil splits complete the setup, turning this guitar into a music flamethrower with amazing playability and an enormous tone arsenal that deploys everything from chimey cleans to blistering high gain. 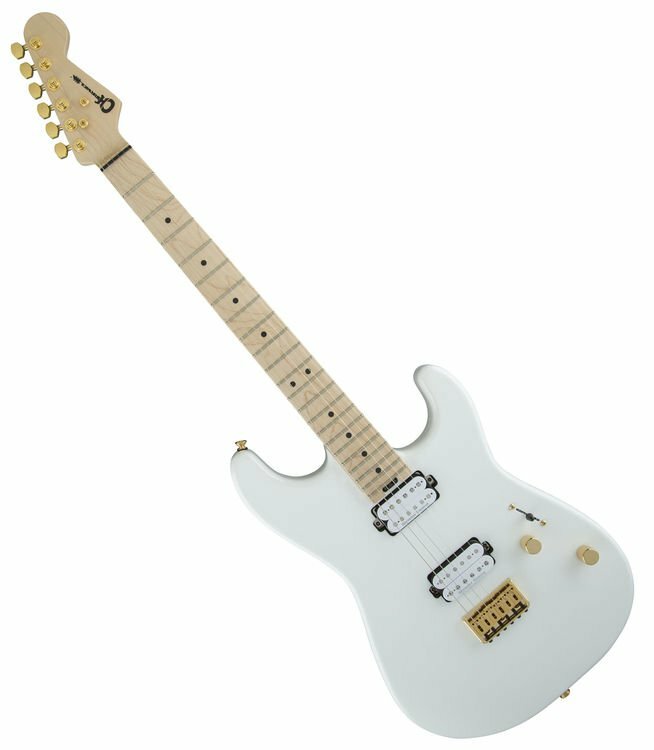 Suitable for any music genre, the Charvel Pro-Mod San Dimas Style 1 HH HT is a serious guitar for serious guitarists. You play the notes; Seymour Duncan humbuckers take it from there. A '59 SH-1N humbucker is located in the neck position of this axe, while a JB TB-4 is positioned at the bridge. The '59 has a full low end, slightly scooped mids, and gently boosted highs; it preserves the clarity of the individual notes in a chord, making it ideal for rhythm work as well as jazz and blues soloing. Duncan's most popular pickup, the JB, is an ideal bridge pickup for blues, fusion, country, hard rock, thrash, punk, and grunge. The low end is full and beefy, and the highs are crisp and detailed. An upper-midrange bump adds chunk and crunch to heavy chords, which translates to a singing, vocal-like character when you solo — all while the hotter output pushes your amp just a bit harder for increased sustain and harmonics. The classic '59/JB pickup combination is perennially favored by pro guitarists. On the Pro-Mod San Dimas Style 1 HH HT, you mix this potent sonic elixir through a 3-way blade switch and a volume pot with push-pull coil splitting, which puts a range of spanky single-coil tones into play. The no-load tone control functions like a standard tone pot from positions one through nine and, for sonic transparency, removes itself from the circuit at position 10, letting the full natural voice of the instrument shine through. 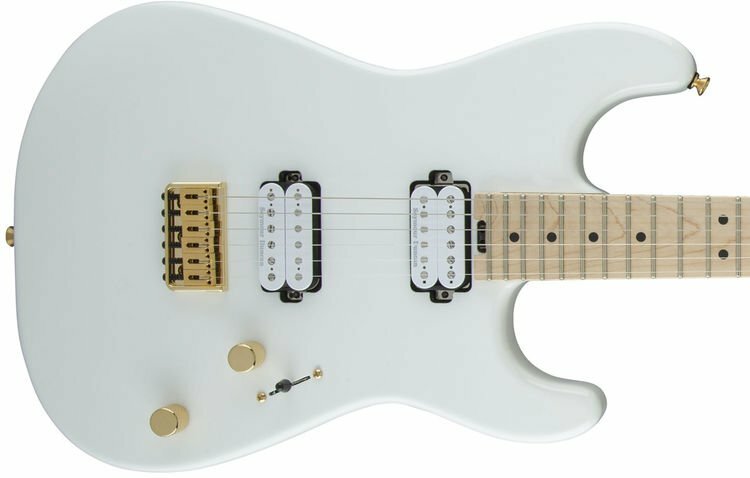 The Charvel Pro-Mod San Dimas Style 1 HH HT serves up tone by the truckload. If your music has an aggressive edge to it, you'll want in on this. 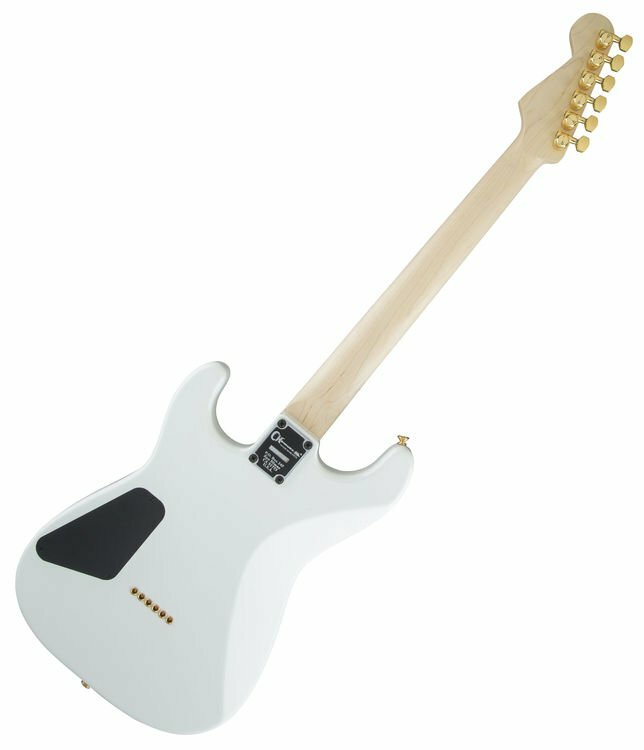 Charvel's Pro-Mod series guitars rock classic Charvel style, born in Southern California more than three decades ago. These axes are packed with the hot-rodded, high-performance features artists rely on: classic body styles, premium tonewoods, unfinished oiled necks, smooth, rolled fingerboard edges, scorching pickups, rock-solid bridges, and more. Take it from the guitar aficionados at Sweetwater: Get your hands on a Pro-Mod, and you won't let go.